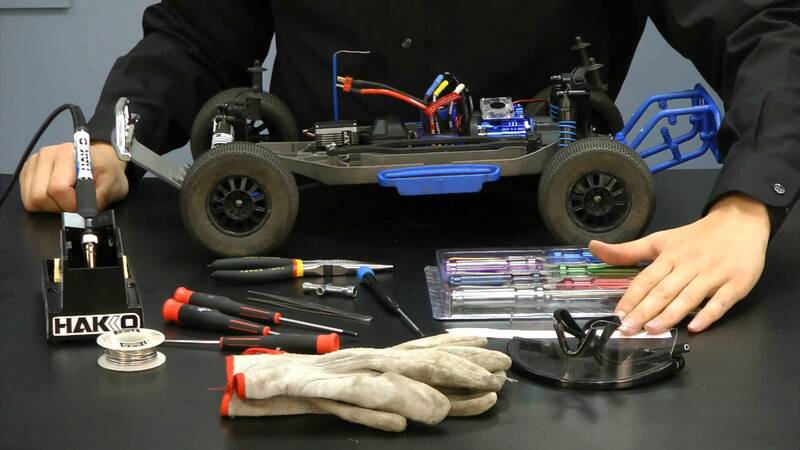 Our trained service techs can help diagnose and repair most brands of radio controlled cars, trucks, airplanes, boats, helicopters and drones. As an authorized dealer for most major brands of R/C vehicles, we stock a huge assortment of parts locally. This allows for fast and efficient repairs. We also stock many aftermarket and hop-up parts for a wide variety of cars, trucks and helicopters. Service Rate: $28/hour for items purchased at our store. $50/hour for items purchased elsewhere.